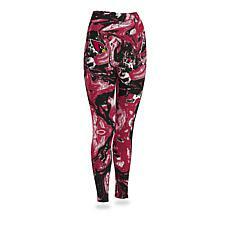 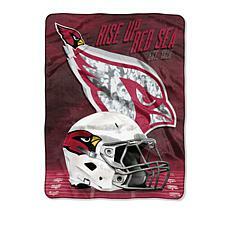 If you bleed red, black, and white, head to HSN.com. 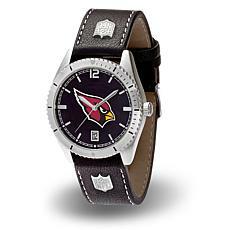 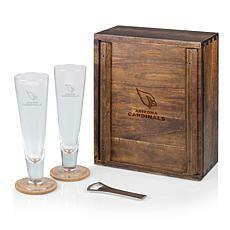 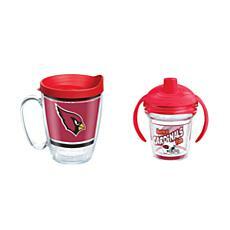 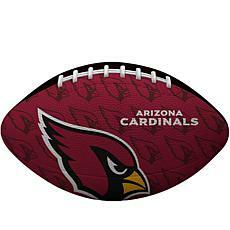 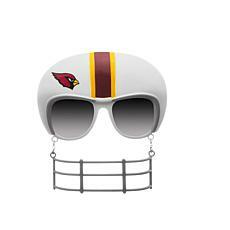 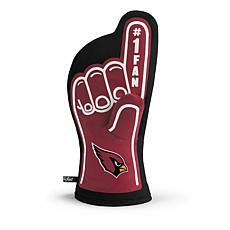 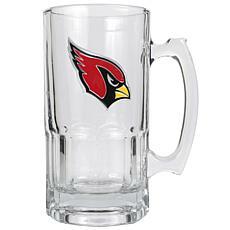 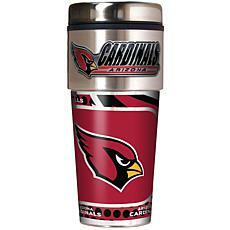 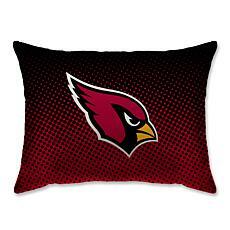 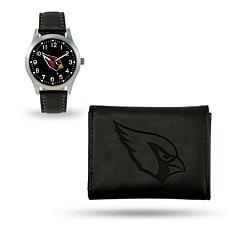 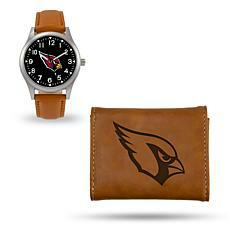 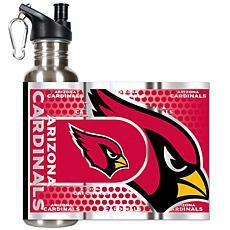 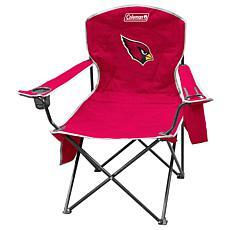 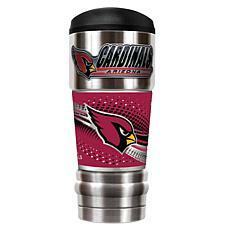 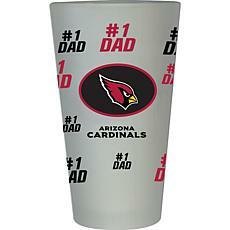 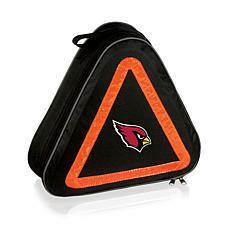 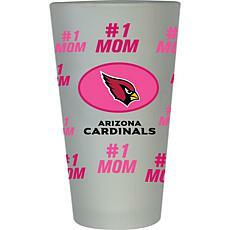 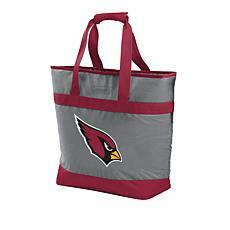 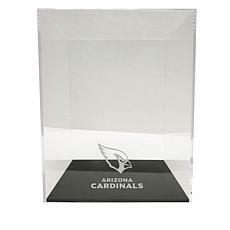 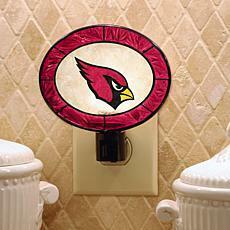 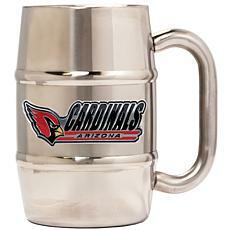 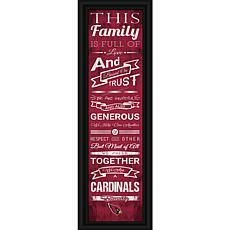 This is the only Arizona Cardinals store you need, with the best range of supporters' gear online. 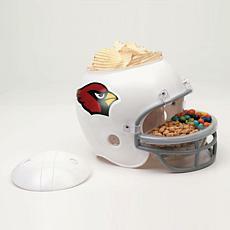 Stock up on these goodies, and you'll never be mistaken for a Chicago Bears or Baltimore Ravens fan! 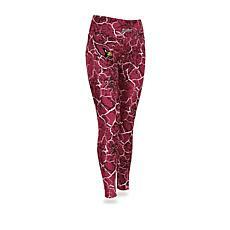 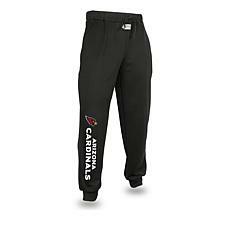 Cardinals sweatshirts, T-shirts, hoodies, and leggings will help you look your best for trips to State Farm Stadium. 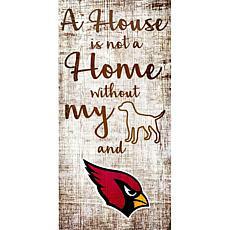 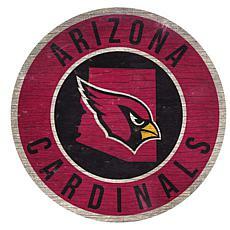 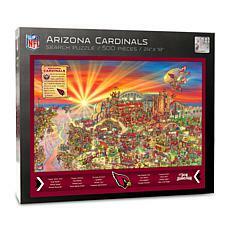 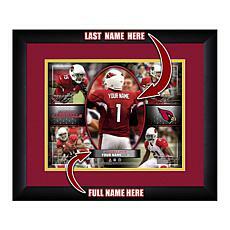 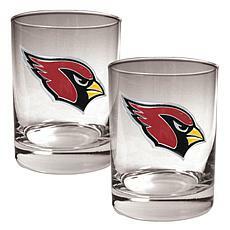 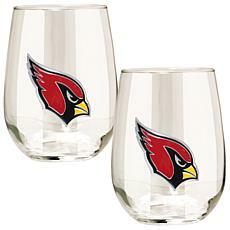 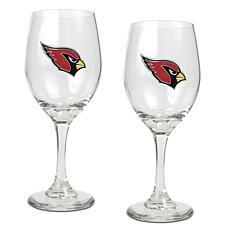 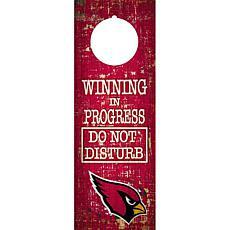 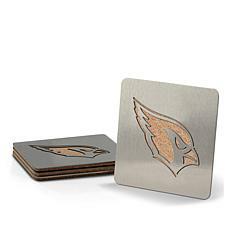 A true fan's man cave or den needs an Arizona Cardinals rug on the floor, art on the walls, and wine glasses for toasting those hard-earned victories. 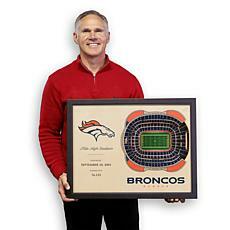 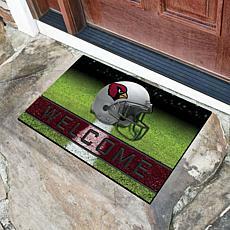 When people enter your home, the rubber doormat will leave no doubt that they're entering Big Red territory. 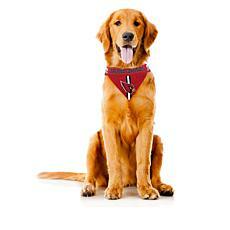 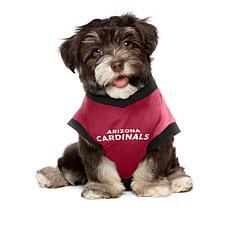 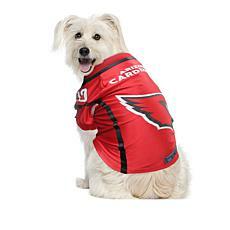 Your Cardinals-loving canine can even look the part when he wears a pet performance tee and eats out of his game day bowl. 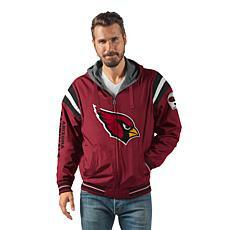 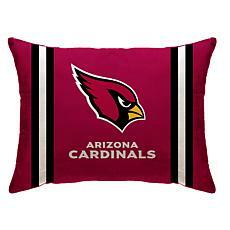 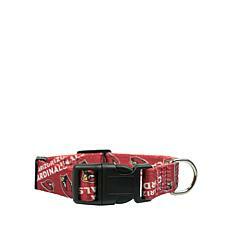 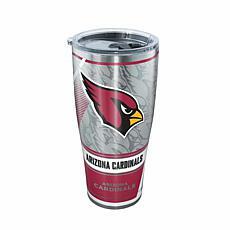 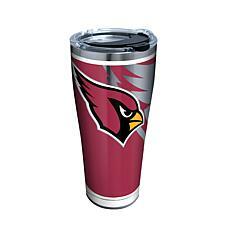 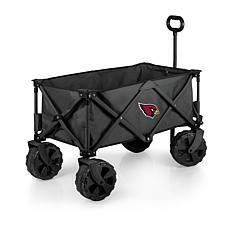 With these tempting merchandise options and so many more in the HSN Arizona Cardinals store, it's very easy for passionate Big Red fans to go a little overboard. 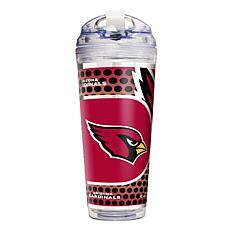 Thankfully, HSN offers FlexPay, its flexible payment plan, on many team items, so you can enjoy them now and pay them off in budget-friendly installments. 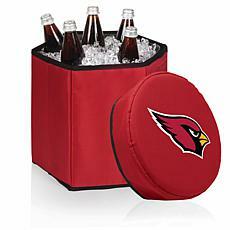 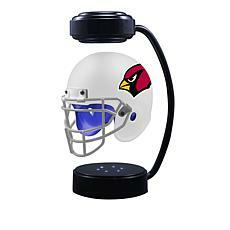 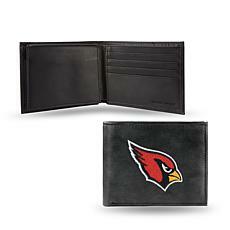 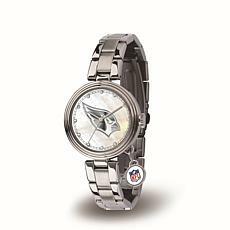 Take advantage of FlexPay now to treat yourself or an ardent Arizona Cardinals fan in your life!